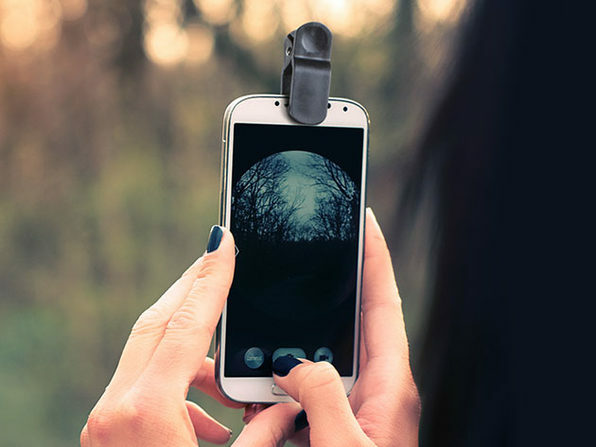 Phone cameras these days are certainly impressive, but what's more impressive, is how easily augmented they are. 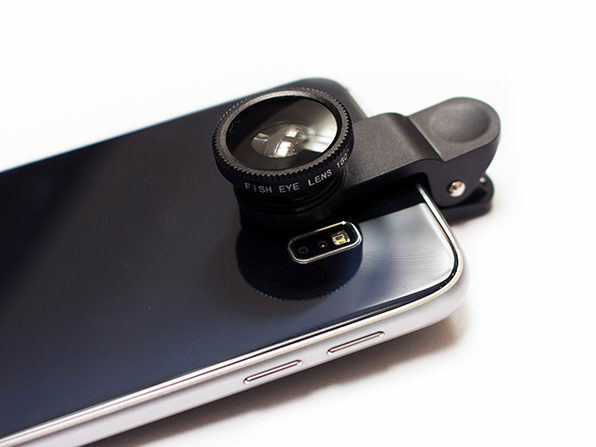 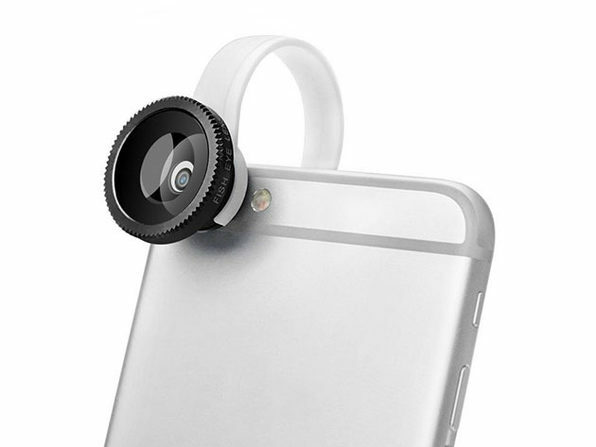 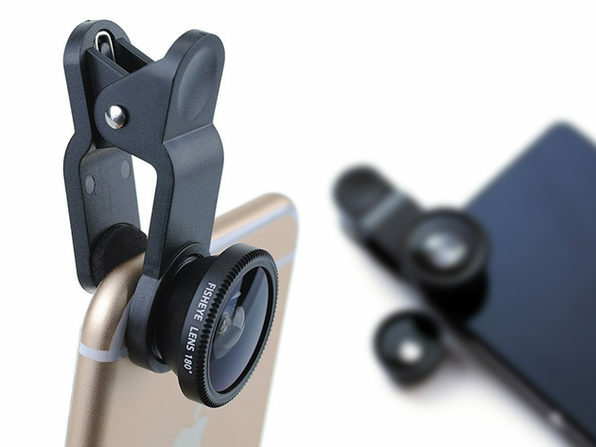 With this Universal 3-in-1 Clip-On Lens Kit, you can dramatically improve the quality and capabilities of your phone's camera in just seconds. 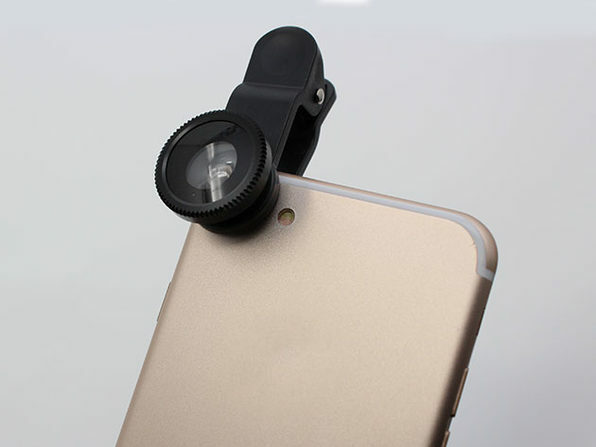 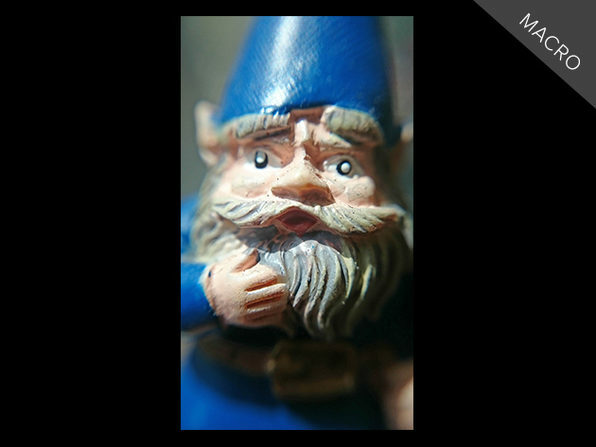 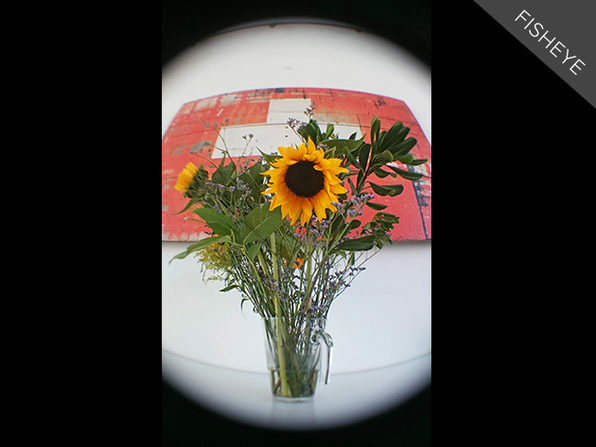 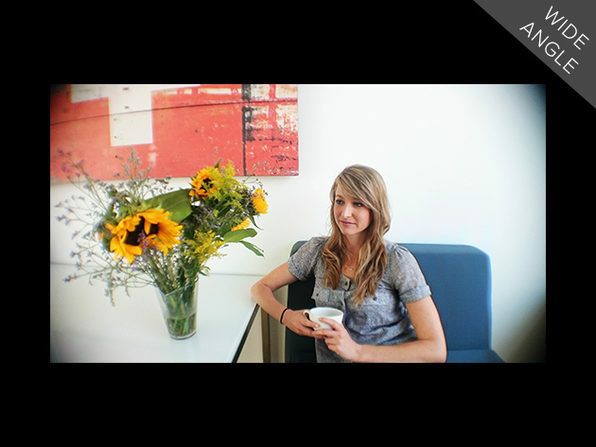 It's as simple as clipping either a 180 degree fish eye, wide-angle, or macro lens on to your device and snapping away!